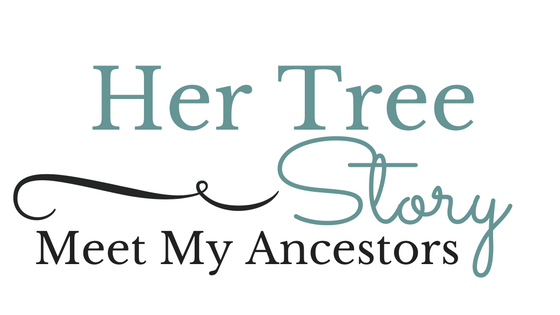 Her Tree Story - Including the Anderson, Davidson, Dorrie, Dougherty, Hausner, McKemie Whatley and Woodard Families. 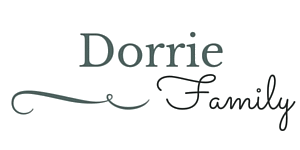 Meet My Ancestors Including the Anderson, Davidson, Dorrie, Dougherty, Hausner and McKemie Families. 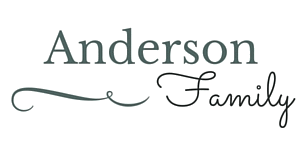 Beginning with the father of Agnes Kisten Anderson, Theodore E. S. Anderson of Ribe, Denmark. Theodore married Martha Braun and they had the following children: Marie (b. 1889 in Denmark), Ritleau (b. 1891 in Denmark), Agnes (b. 1894 in New York City, New York) and Christian (b. 1897, New York City, New York). 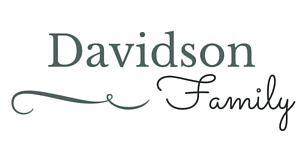 Working back from Thomas Davidson (1900-1991), the son of Stephen Davidson (1854-1924 and Anna Gramma (1863-1920). The family lived in Giles County, Tennessee. Associated names include Falls and Lavender. Place names include Minor Hill and Frankewing both of Giles County, Tennessee. Also touching Bedford County, Tennessee. A millions years ago my grandmother took me to meet a cousin of my deceased grandfather. This cousin had spent decades researching my McKemie relatives. My grandmother was born a Davidson, but that didn't dampen her enthusiasm as she, my father and I dutifully followed Cousin James around south Alabama and Georgia, searching out McKemie landmarks. We stopped to have our picture taken beside a bridge named after one relative, oohed and aaahhhed over a long abandoned gas station of another, and did slow drive-bys of homes that had once sheltered my great grandparents. The culmination of the trip came in the form of a visit to Wesley Chapel and Cemetery where generations of McKemies and connections have long found their final rest on land donated by our ancestors. I was hooked. Years have passed and there are times when this pastime takes a back seat to life, but like most addicts, I keep coming back, spurred on to discover the next little tidbit of my family's ancestry. Working back from Charles Dorrie (1891-1957), the son of Charles Louis Dorrie (1862-1935) and Elizabeth Dorothy Casper (1863-1943). Charles Louis Dorrie was born in Hannover, Germany and died in Yonkers, Westchester County, New York. He and wife, Elizabeth, had the following children: August, Charles Frederick, Frederick Louis, Louis August. Working back from Joseph Patrick Dougherty (1900-1963) the husband of Anna Barbara Hausner (1903-1973). Joseph Patrick was the son of Patrick Joseph Dougherty (1870-1935) and Delia Murphy (1870-1928). Patrick and Delia were both born in Ireland. The pages linked here all lead to sub pages detailing what I know about my ancestors. Some might be less up-to-date than others. If something looks like it might connect to your line, but perhaps I haven't included enough information to cement that conclusion, feel free to message me. It's absolutely possible that I have additional information that hasn't found a home yet here on the website. 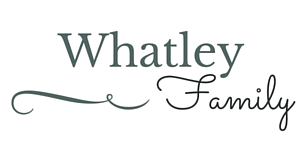 My intention is for each surname page to include a pseudo report on the family, any images I have that flesh out the details, and a link to the corresponding Wikitree family tree. If you haven't yet discovered Wikitree, let me be the first to encourage you to do so. Unlike Ancestry.com or other websites that house online lineages, Wikitree is just as it sounds. It is a merging of the concept of Wikipedia and a family tree in such a way as to facillitate a true collaborative effort. With that in mind, we must accept that there will be changes, erroneous information and other challenges not present when you have a static presentation of a family tree. But the challenges are far surpassed by the opportunities and ability to bridge gaps and break down brick walls, which are all fundamental benefits of participating with Wikitree. 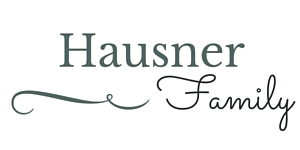 Beginning with the father of Anna Barbara Hausner, William Joseph Hausner (1871-1943), of Bohemia (Czechelslovakia). William Joseph Hausner married Antonie Jahoda (1873-1929), also of Bohemia. Besides these surname pages, on the tabs at the top of the page, you will find a link to what I call my Toolbox. 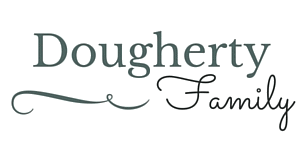 This area features websites, forms, tech, tricks and explanations for how to do things and how to do things easier as you conduct your genealogy research. 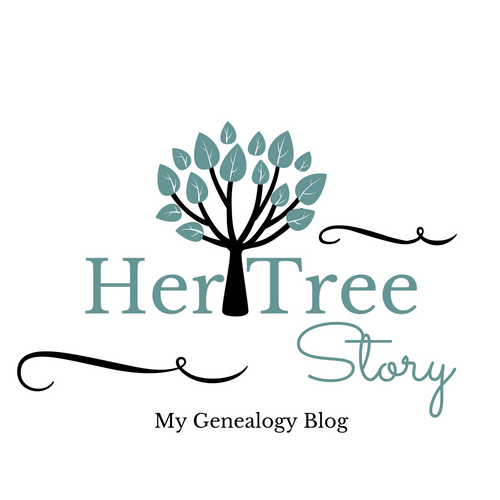 And then there is my blog, Her Tree Story (you know, herstory, with a genealogical twist! ), where I pull this all together. Posts include when additions are made to any of these pages, when updates are made to relevant Wikitree lines, current projects, showcases interesting members of the family and whatever else tickles my fancy. Be sure to check it out and subscribe. I'd love that! Beyond the blog, my "social media" includes Facebook, Twitter, Reddit and Pinterest. Each of these serve a slightly different function and none are as "current" as they should be. Primarily, Facebook is because it seems this is the current accepted mode of reaching a most people (replacing the old mailing lists and more). Posts made to the blog are reposted to Facebook. Twitter is primarily so I can follow a couple of genealogy events that seem to be, sadly, solely Twitter-based. Reddit is my new love, and is mostly reposts of blog entries and other assorted finds. Reddit is the modern forum or message board. Lastly, Pinterest will eventually be a lovely resource for images and such. It won't ever be my primary depository, but its so easy and widespread, it seems a shame to not utilize its easier functions. Alice Roberta Whatley (1874-1914) married John James McKemie in 1902. Alice was the daughter of Jacob A. Whatley and Geneva Alice Saxon. They lived and are found in records in both Girard, Russell County, Alabama, and Columbus, Muscogee County, Georgia. 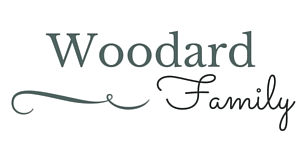 Working back from William Tully Woodard, the father of Cleo Woodard. William was married to Amanda Elizabeth Houston, both of Giles County, Tennessee. Some associated names include Clark, Peebles, and Laughlin. Place names include Pulaski and Frankewing, both in Giles County, Tennessee, Lincoln County, Tennessee. Semi-separate from this family research is the McKemie One Name Study. As I delved deeper into the research of my dad's line, I quickly came to recognize the name was just as uncommon as I'd grown up thinking. I truly was a special snowflake! So I started collecting all occurrences of McKemie, figuring as time passed, I'd connect them to my personal line. 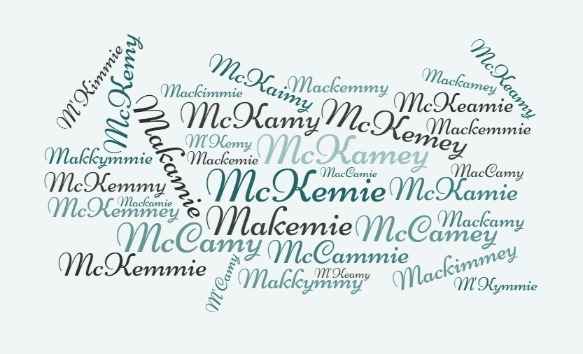 With a name like this, we have to account for misspellings, too, so I collected McKemy, McKamy, McKamie, so on and so forth...until, as the years passed, I came to recognize that these weren't simple misspellings. Rather these were distinct lines, rebellious brothers and "late arrivals" and others with interesting stories I couldn't stop thinking about. With the advent of the Study, the DNA study and the participation and contributions of people from around the globe, we've linked some spellings onto the my "main", while others remain stubbornly independent. In time, I hope to have a better understanding of complex and interesting evolution of this name--or names! Admittedly, my strongest focus. With ancestors in every major conflict, including both sides of the American Civil War and American Revolution, religious leaders and enterprising adventurers, the McKemie line is long and fascinating. My particular line starts with John James McKemie (1873-1921) of Clay County, Georgia and his ancestors. If anything here strikes your fancy, take a second and drop me an email or message through the blog. Genealogy is an entertaining trip through history, in your own ancestors' shoes. Make sure you enjoy the journey!